Blaugh.com makes the installation of its funny blog cartoons on your blog, easy and hassle free. No registration is required! Just explore the site and find the cartoon that you would like to put on your blog. Below the cartoon will be the HTML code that you need to add to your blog/post. copy the entire code from the textbox below the blog comic and add it to your post or blog. 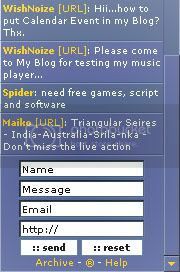 ClustrMaps.com brings a widget that shows the location of your site visitors on a tiny map that could be easily put on your blog. They provide the HTML that gives you a tiny map. 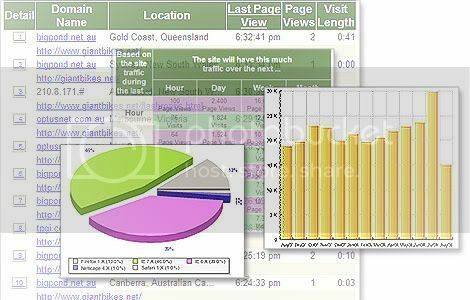 The location of each visit is based on the IP address of the computer used. As a second line of defence, We advice you to periodically check your computer using Free online virus scanners. 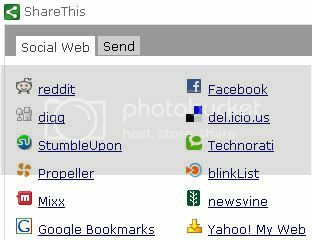 The following links takes you to the reputed antivirus company sites, which install a small piece of code in your browser(ActiveX/Java) to scan your computer. 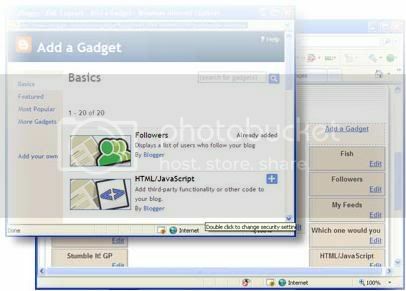 You can add this shoutbox to your blogger blogs after an easy and fast registration process. After Registration you are given a ID/Password, with which you have to login to access your shoutbox management area. Select the link "Code Generation" and set the options for your shoutbox( or leave the default settings, you can always change that later! ) and click "Generate Code". 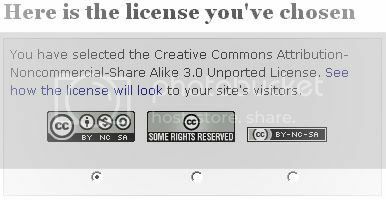 To get the creative commons license for your blog go to http://creativecommons.org [ Opens in a New Window ]. On the top of the page, click "License you work" link to continue. 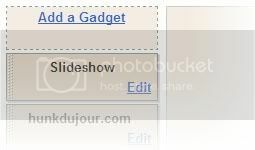 On the next screen you can select the licensing options for your blog. After you select your license you can choose a graphic for the license and the HTML code will be generated on the page. 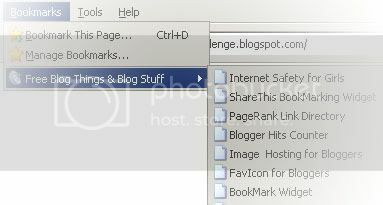 Joining Blog TopSites are one of the ways to bring traffic(Free!) to your blog. It takes just a bit of effort on your part to get going. Generally, you will need to register with the site and get your blog approved. Once approved you get your personalized code block that you need to add to your blog. 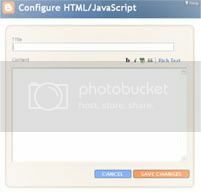 This code will help visitors of your blog to vote for your blog. 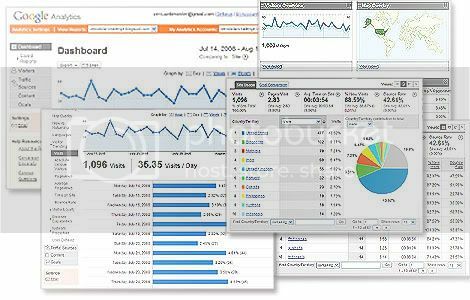 The more votes you get, the higher you climb on the list and are more likely to get more visitors.